Get an Executive Style Haircut and Your Second Haircut is Free! 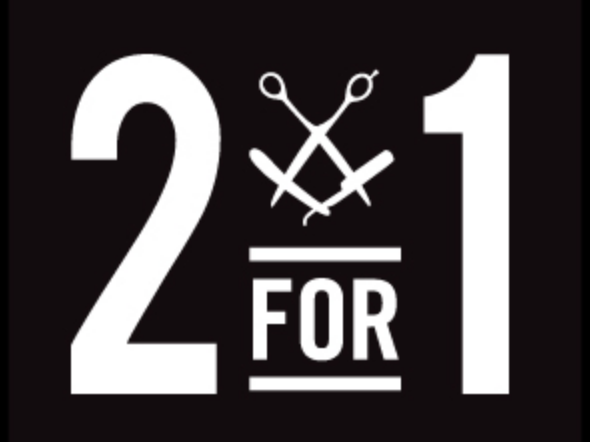 Buy one Executive Style haircut, get your second haircut free. 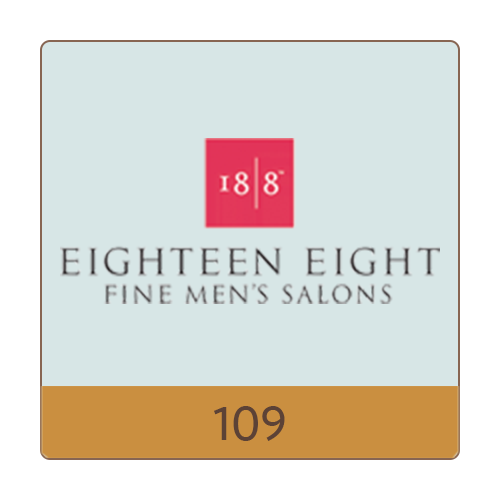 Men’s Executive Style Haircut includes: A 5-minute neck and shoulder massage, cut, shampoo, conditioner and hot towel finish. Free haircut offer reserved for first time clients and available with participating stylists only. This offer is non-transferable and cannot be combined with any other offer. No cash or credit back. Second haircut must be redeemed within 4 weeks of the first haircut. A MAN SHOULD NEVER DO. Why? Because a man’s hair needs to be finessed in such a way that he can manage it himself without the help of a curling iron or Brazilian blowout. After all, a woman’s hair salon doesn’t quite have a firm grip about the hair that magically spurts out of places men were never properly warned about. And why would a woman’s hair salon truly care about the peculiarities of a man’s hair growth? Or loss? Or thinness? Or how and why a man’s hair grays at a much different pace than hers? At 18|8, we’ve been wondering those same questions. Which is why we pride ourselves as a full service, fine men’s hair salon that caters, understands, and cares about the specific genetic styling and grooming needs of a man. And, most importantly, a salon that services his need to look his very best, so he can be his very best.